Ottawa Locavore Artisan Food Fair! 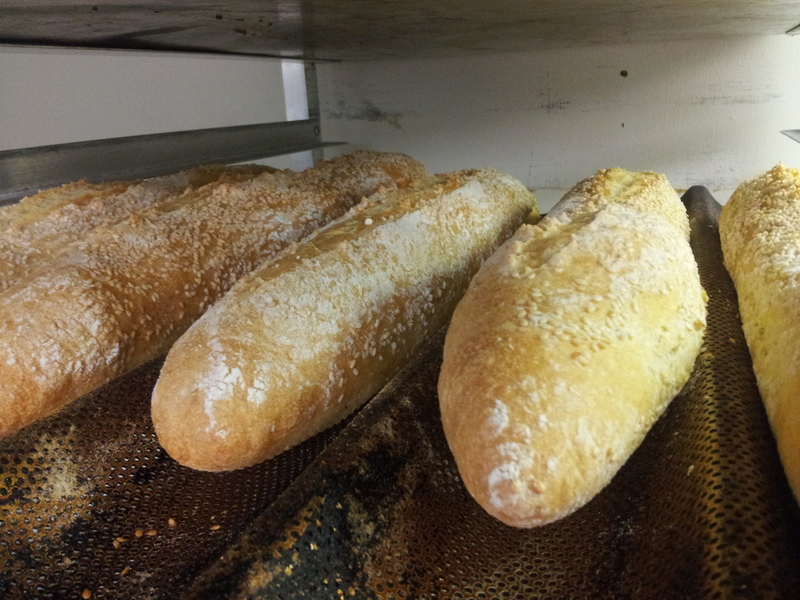 — Nat's Bread Company Ltd.
Come see us at the Ottawa Locavore Artisan Food Fare! This looks to be the ultimate foodie destination, celebrating fine artisanal food producers/ethical merchants in Ottawa and 100 mile radius. Date: Saturday, December 7th, 2013 ♦ Time: 10:00 am - 3:00 pm ♦ Location: the Memorial Hall, 39 Dufferin Road (in New Edinburgh) ♦ Admission Free & Wheelchair Accessible ★ Over 20 celebrated food artisans/ethical merchants come together for this holiday season event ★ A great gourmet gift ideas for those who resonate with the 100-mile consumer philosophy ★ Baked goods, condiments, confectionaries, bread, cheeses, charcuteries, tea, coffee, spices, ice cream, oil, and more!